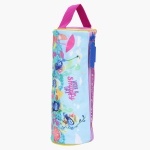 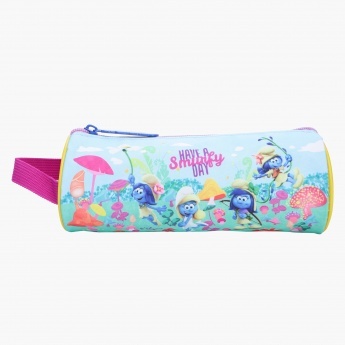 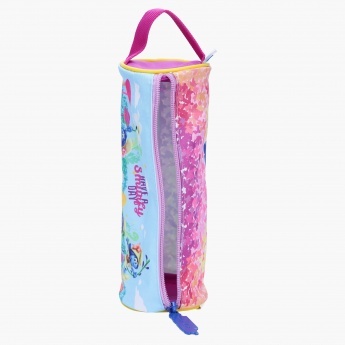 Sporting a handle and zippered closure, this round pencil case will help keep your little ones pencils and pens organised. Handy and attractive, it will fit comfortably in your kids bag. 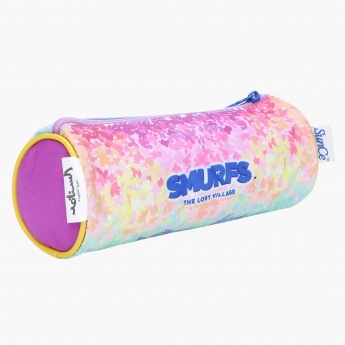 The Smurfs print adds charm to it.